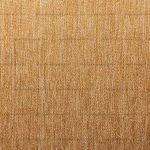 Jute, known as the “Golden fibre”, is a long, soft and golden silky shining fibre extracted from the Corchorus family. Jute is a rain-fed plant thriving in humid climate and requiring minimal use of pesticides, fertilizers or other chemicals. 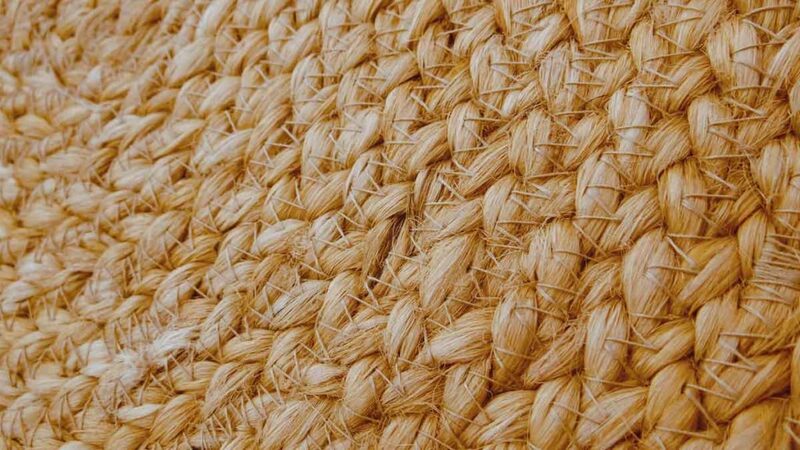 The fibre extracted from the jute is used in making sacking, hessian bags, yarns and other diversified products. 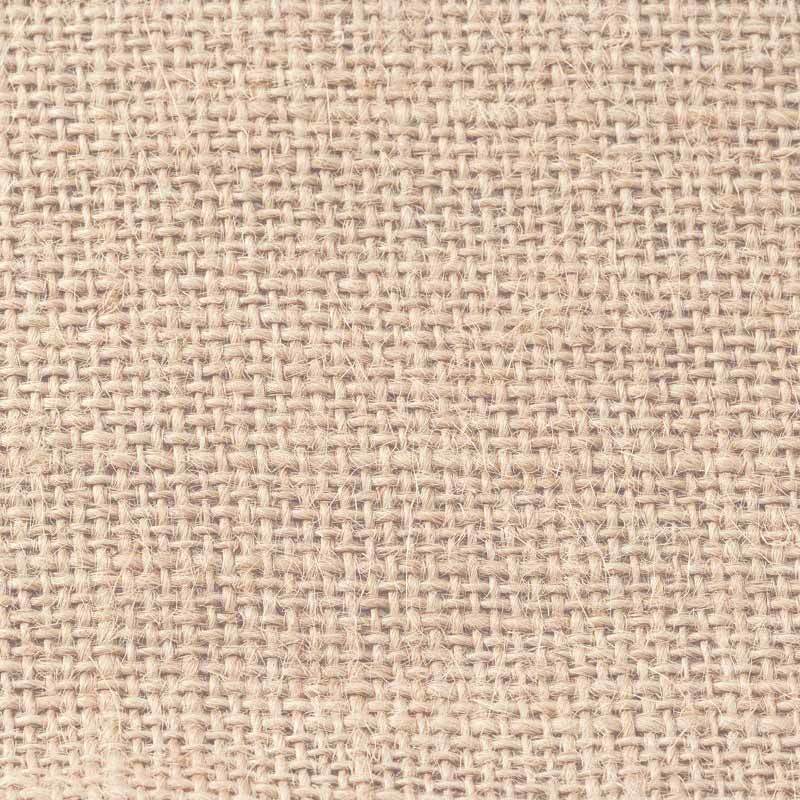 Jute is a long, soft, shiny vegetable fiber that can be spun into coarse, strong threads. It is produced from plants in the genus Corchorus, which in particular appear in warm, moisty areas. 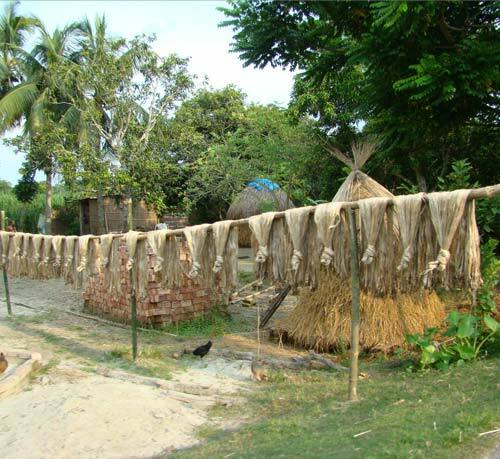 The jute which is used for the bags of EcoJute is from India. 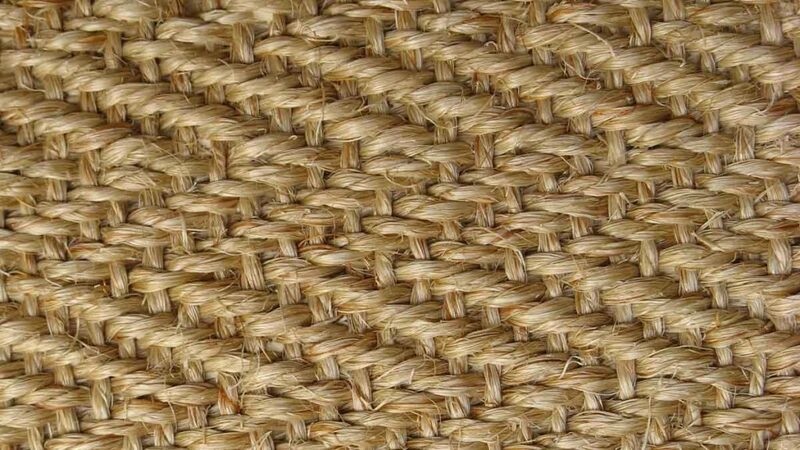 Jute is one of the cheapest natural fibres and is second only to cotton in amount produced and variety of uses. 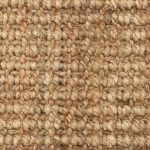 Jute fibres are composed primarily of the plant materials cellulose (major component of plant fibre) and lignin (major components wood fibre). 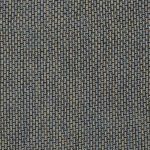 It is thus a ligno-cellulosic fibre that is partially a textile fibre and partially wood. 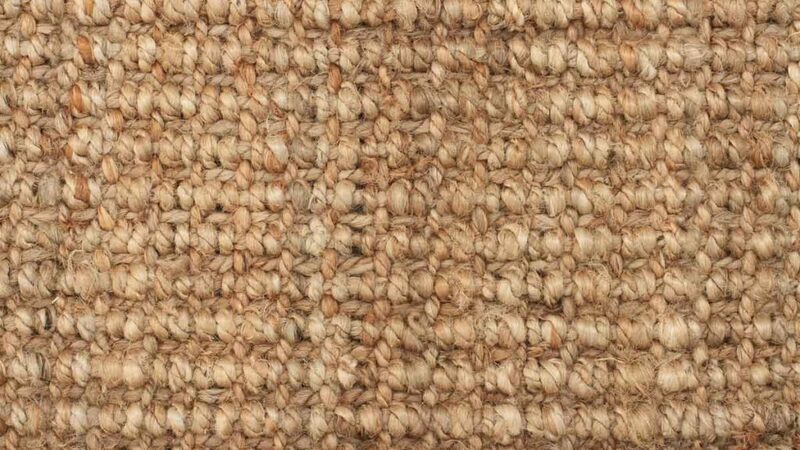 The industrial term for jute fibre is ‘raw jute’. 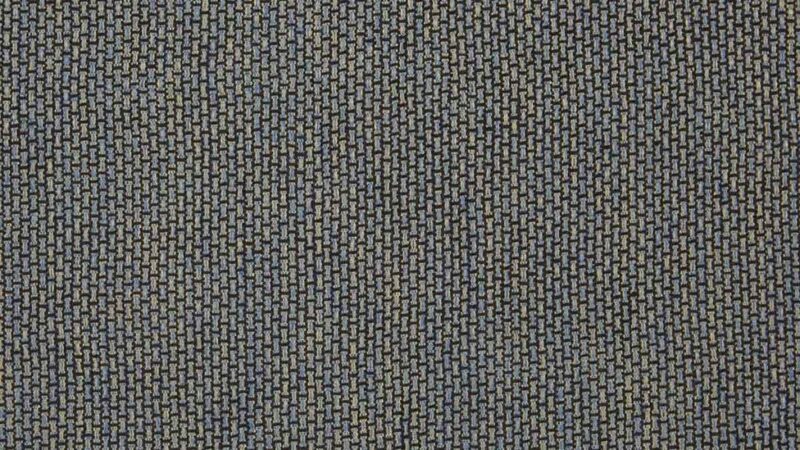 The fibres are off-white to brown, and 1–4 meters (3–12 feet) long. 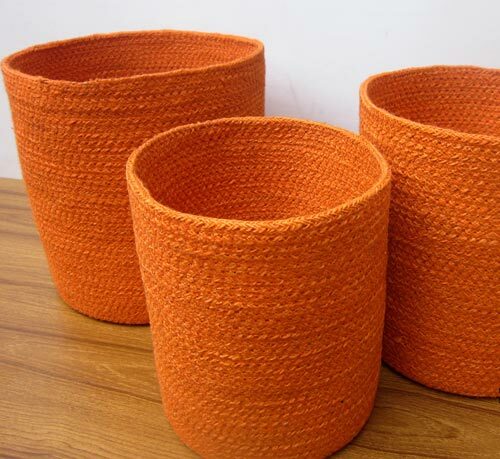 Jute Bags and Cotton Bags have proved to be an ideal replacement for plastic bags. 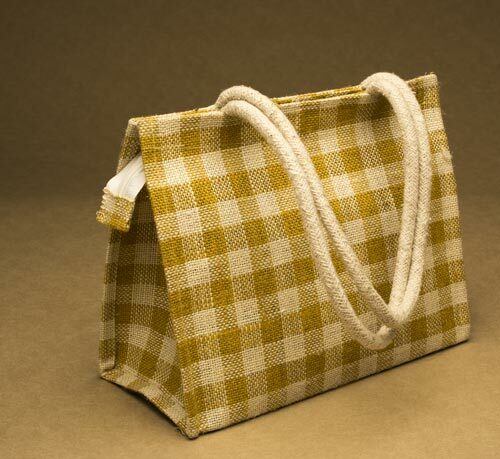 Bags made from these natural fibers are bio-degradable, eco-friendly, reusable and at the same time help create awareness to the disadvantages of using plastic bags. Plastic is increasingly being banned worldwide due to it being an environment hazard and to reduce global warming. So more and more people have a reason to buy Jute bags and other articles. 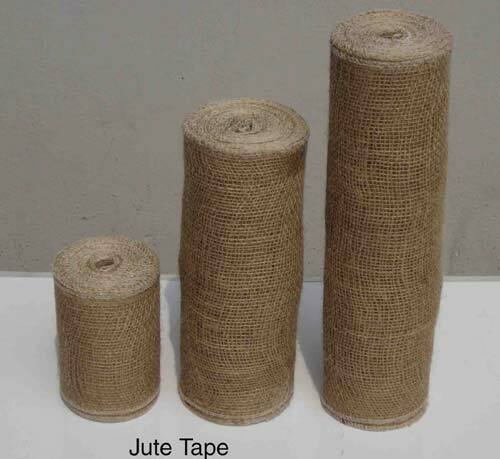 Jute is 100% natural vegetable renewable fiber. 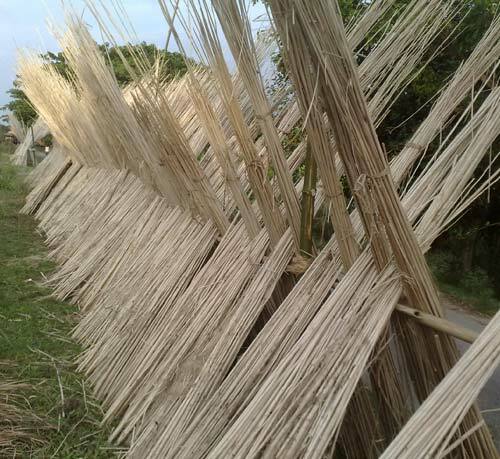 This century old tradition is sustainable & assists the local economics of West Bengal ( India ). 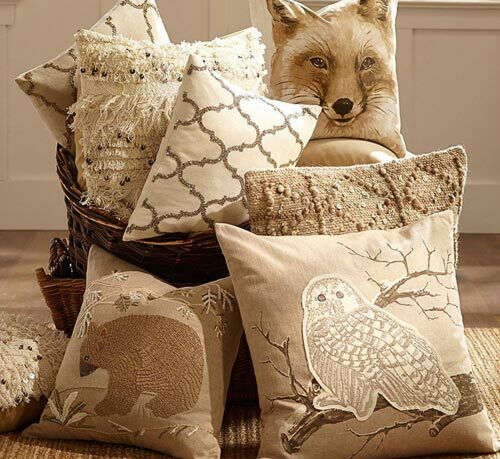 Enter the world of this magic fiber. 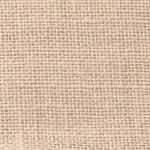 Discover for yourself and find out umpteen number of reasons as to why one should buy an article made of jute. This is, of course, irrespective of whether you are a distributor, a retailer, an institutional buyer or a final consumer. 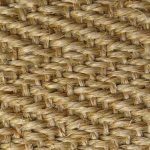 In each of the cases there are a variety of factors which would inevitably allow one to choose a jute article for personal use as well as a product for sale as merchandise goods. It is reusable.It is durable, long lasting and can be subjected to rough use. It can carry more weight as compared to conventional carry bags. It does not need regular washing with virtually no maintenance. 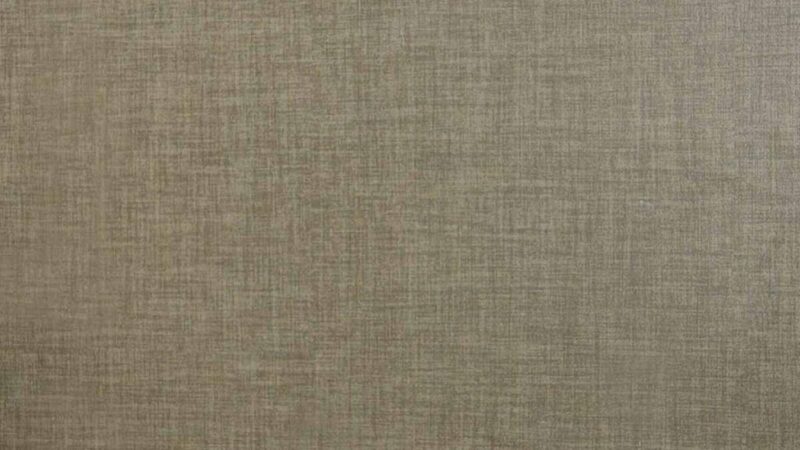 As its stronger then paper & cotton hence cost effective so do not much tax your pocket. 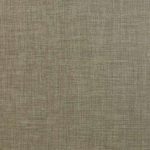 Jute is completely biodegradable and environmentally friendly. 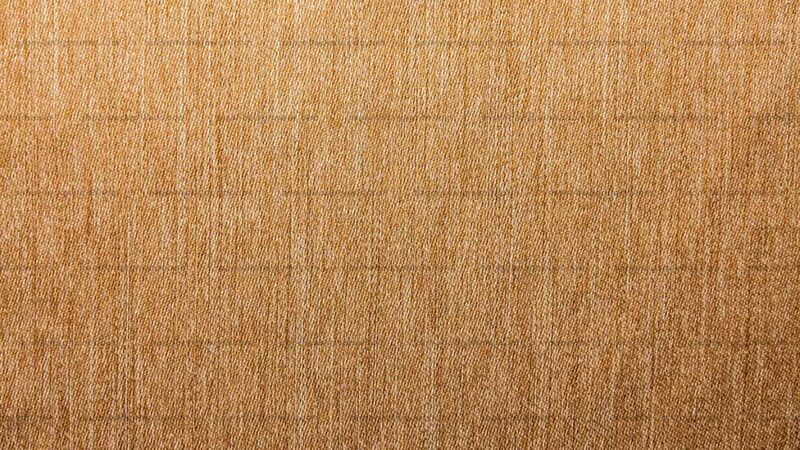 Jute can blend into mother earth in just 2 to 3 years without producing any toxic fumes. In comparison, plastic takes about 1,000 years to decompose! 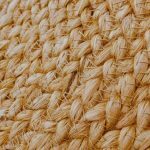 Accepting the importance of jute fibre, the general assembly of the United Nations has declared 2009 to be the “International Year of Natural Fibres”.